it’s simple: You need Veera Construct. Tableau is a market leader in the visual analytics space. Its widely-adopted platform enables users to build and share powerful, elegant visualizations that bring data to life. However, the most critical aspect of successfully working with Tableau is data preparation. That huge, time-consuming, tedious task is the universal pain that all Tableau users face. That’s why many Tableau customers solve that pain with Veera Construct, the easy and affordable self-service data preparation tool from Rapid Insight. Quick to learn and easy to use, Veera Construct is the fastest way to get from raw data to powerful insights on Tableau. With Veera Construct, you can connect to virtually any data source, blend and prepare the data in a drag-and-drop environment, and output Tableau TDE or Hyper files, automatically. Solve the pain of tedious Tableau data preparation with no coding skills required. Couple that with Rapid Insight’s free and unlimited training and support, and you’ll be unstoppable. As a Tableau partner, Rapid Insight is the first software vendor with the capability to output files specifically created for Hyper, Tableau’s new in-memory data engine released with Tableau 10.5. Veera Construct empowers users to take full advantage of the speed and power of Hyper for dramatically faster insights and higher performance. 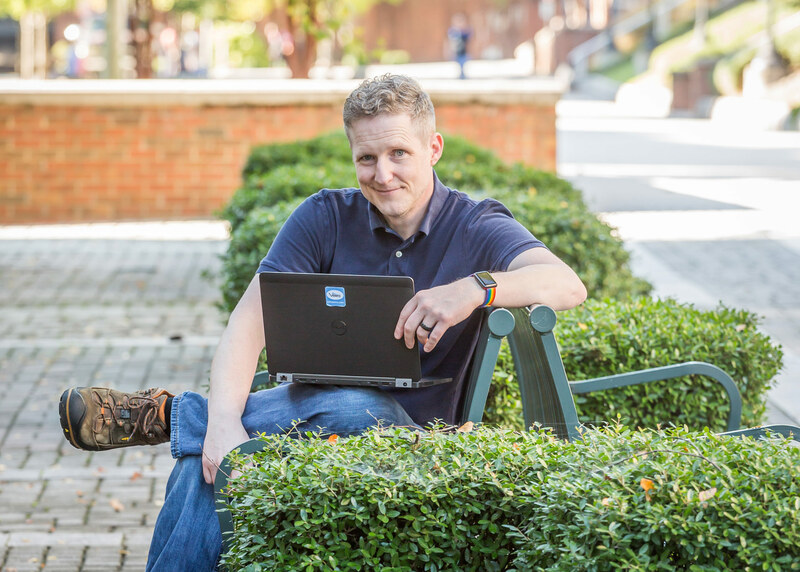 With critical information scattered across multiple environments, Jeffrey Collis of the University of North Carolina at Greensboro needs to easily access, gather and blend data from multiple databases and systems. While it may sound easy, that tedious and time-consuming process could actually require writing thousands of lines of code or creating highly complex spreadsheets just to prepare data for just one single dashboard, let alone all the visualizations that an institution like UNCG might require. Collis uses the power of Veera Construct to automate the process, saving vast amounts of time, energy and resources. Quick to learn and easy to use, Veera Construct is the fastest way for you to get from data to insights within your Tableau analytics. Connect to virtually any data source, blend and prepare the data in a drag-and-drop environment, and output directly to Tableau TDE or Hyper files, automatically. Solve the pain of tedious Tableau data preparation with no coding skills required. As a Tableau partner, Rapid Insight is the first software vendor with the capability to output files specifically created for Hyper, Tableau’s new in-memory data engine released with Tableau 10.5. Veera Construct empowers users to take full advantage of Hyper for dramatically faster insights and higher performance.